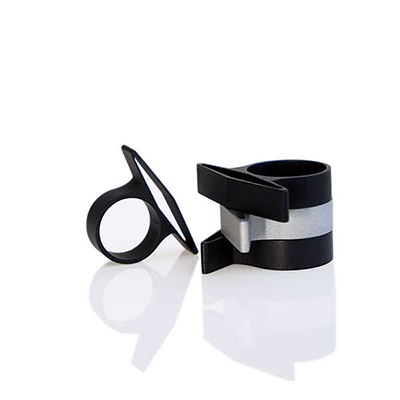 a eye catching jewelry with a clean expression. 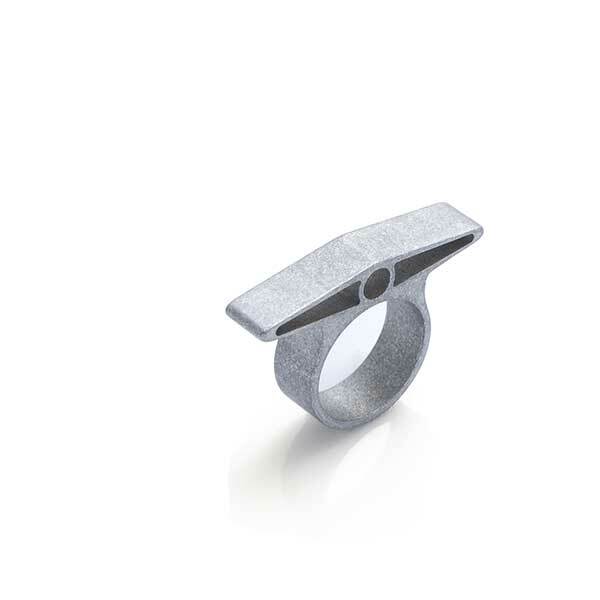 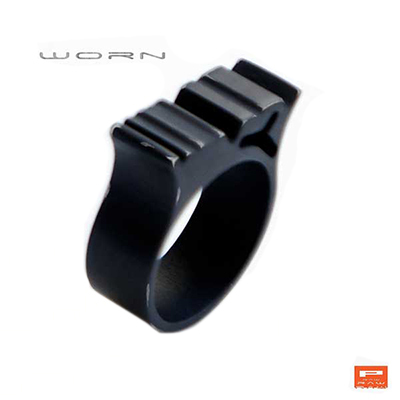 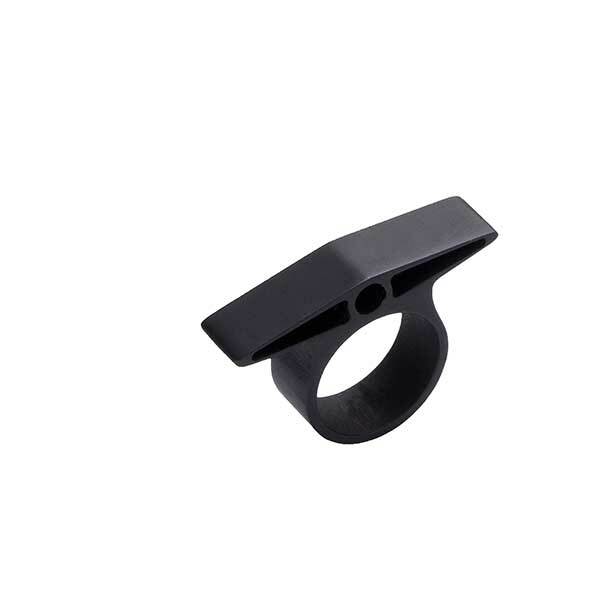 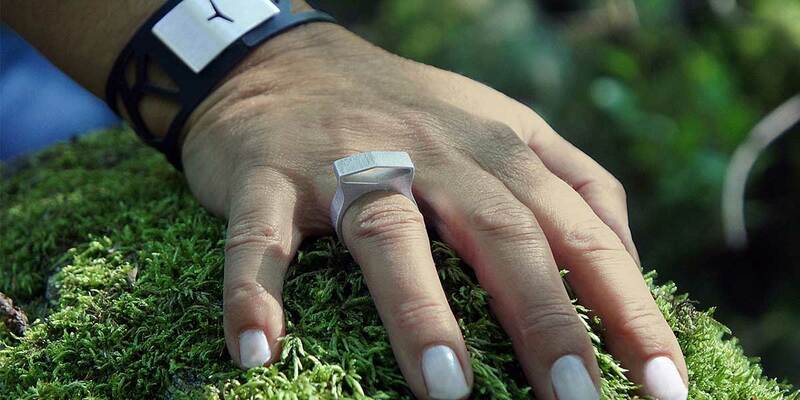 R3 ring is available as raw aluminum and in worn style. 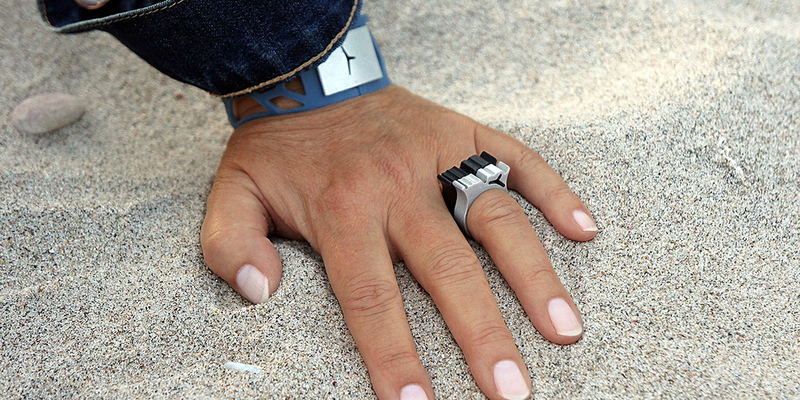 jewelry with a clean expression. 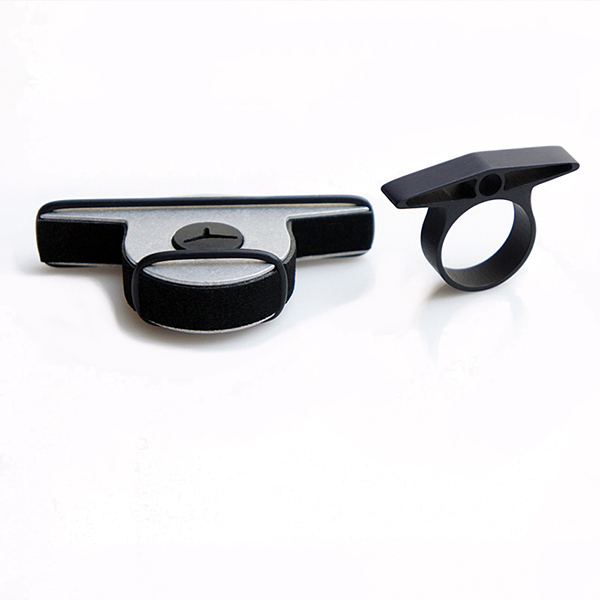 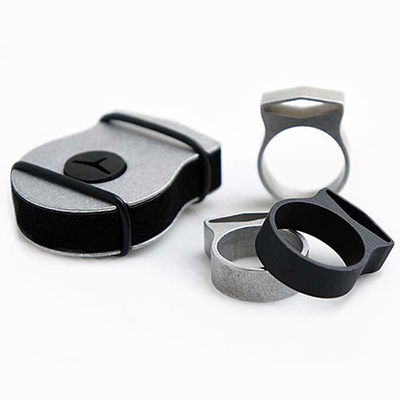 The R3 ring comes with in a really rare jewelry box, made in aluminum and rubber.